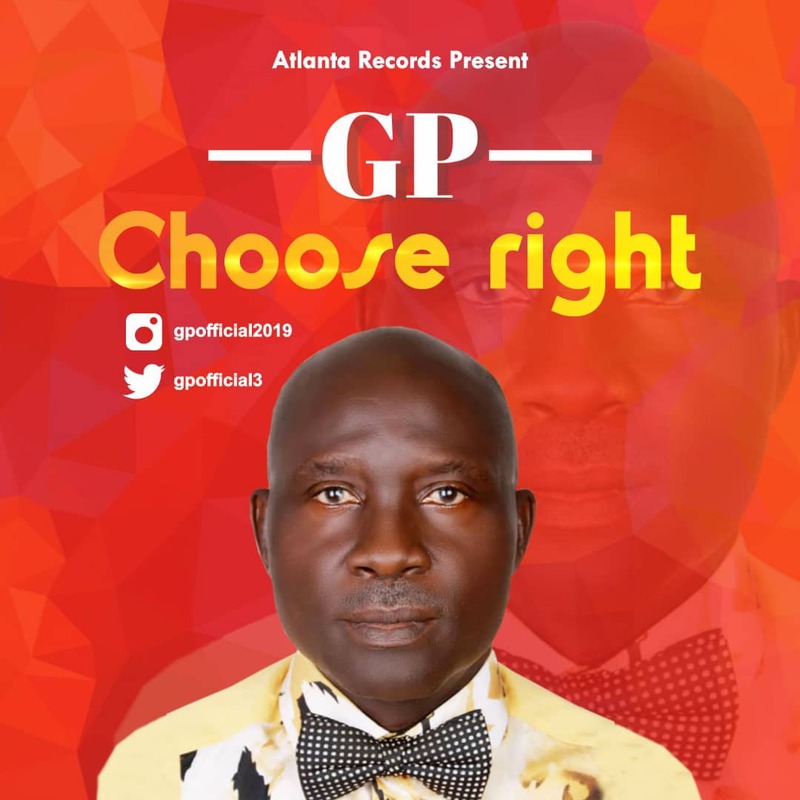 Atlanta records present GP with his first single of the year titled "choose right" featuring one of Nigeria indigenous rapper Dr prince. It is song for the masses. Check on it!